Garden Goals! 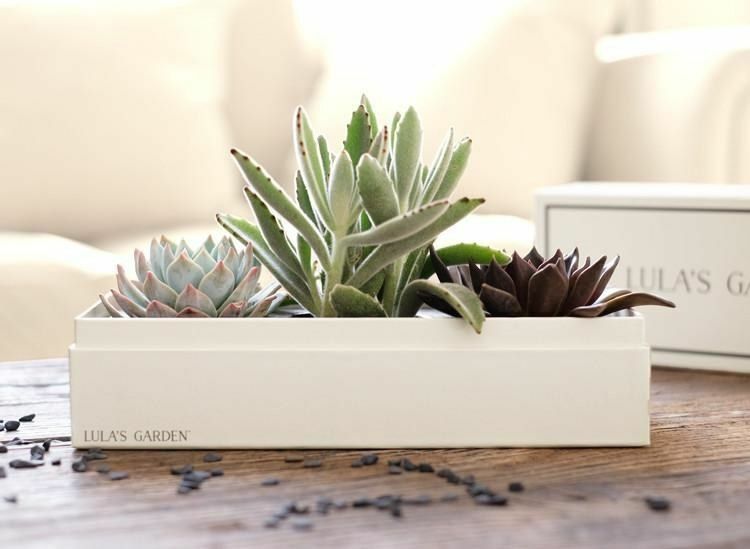 These online plant delivery services will transform your living space, by bringing the outdoors in, all without having to leave your front door! Of course the king of all online retailers would create an amazing plant store. 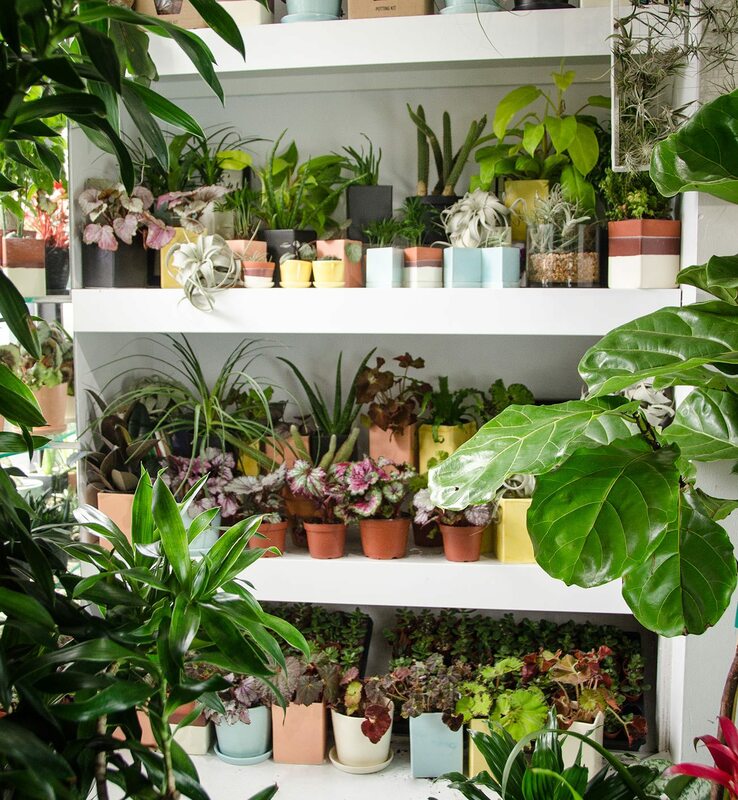 If you’ve tried your hand at planting and all you have to show for it are those pretty ceramic pots that once housed your dearly departed gardening efforts, Amazon’s Plant Store will be your new best friend. Affordable and varied, the selection -and the price- can’t be beat. 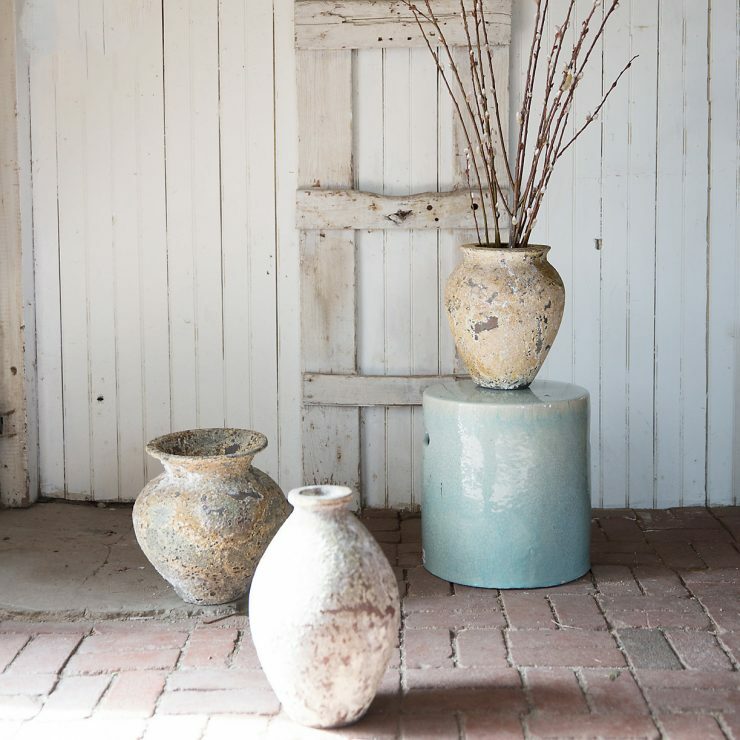 This is Anthropologie’s devoted garden shop. If style is what you crave, Terrain is where you want to be. Here you’ll find all your outdoor living needs. 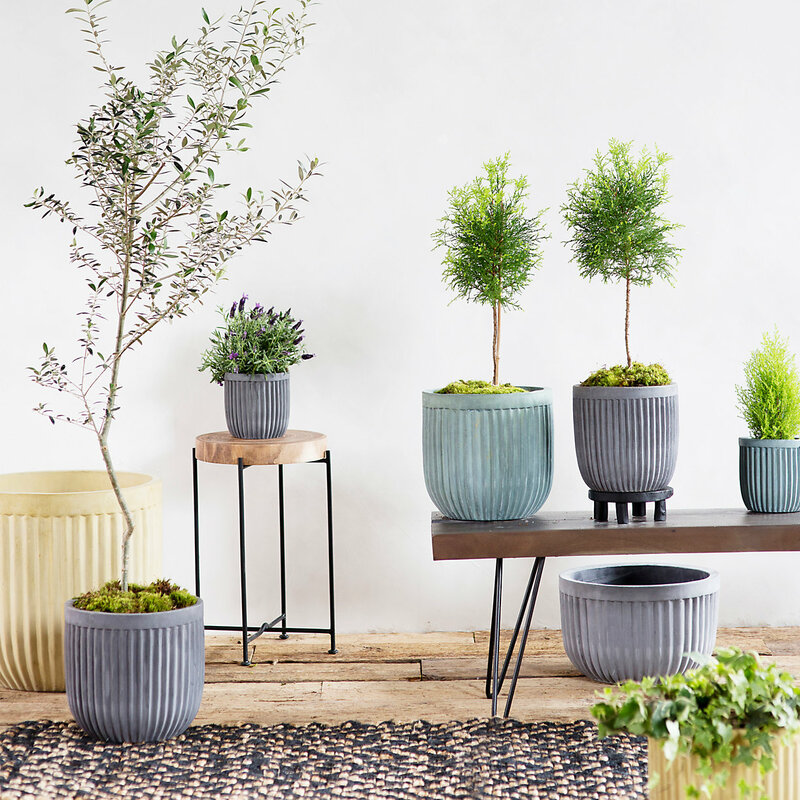 Everything from all-weather furniture and accessories to garden tools and, of course, plants. You might recognize The Sill from their cult following on Instagram #thesill #plantsmakepeoplehappy. A quick scroll through the pics will make you a believer. If you’re new to gardening, The Sill has a huge selection of plants for beginners and they also boast a selection of pet friendly plants. But what makes The Sill so Instagram-able is the chic, yet simple design aesthetic of their garden creations. So what if Ikea started my love of succulents. 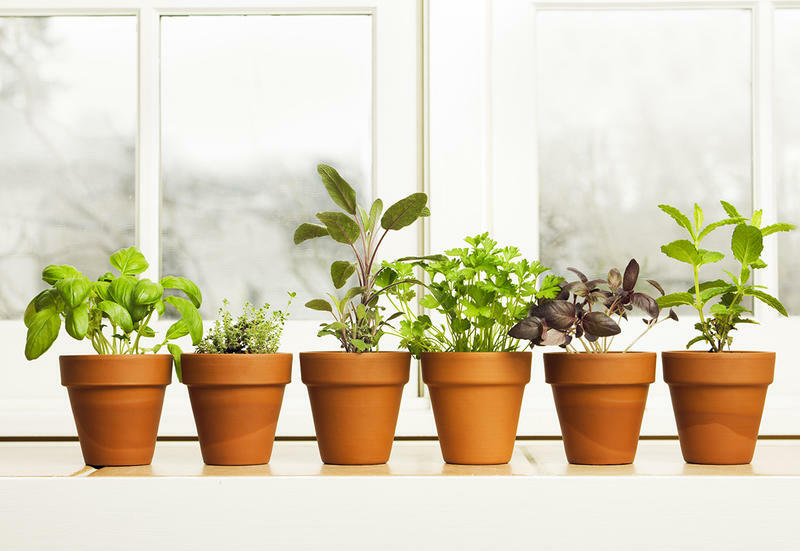 Those little plants are so darn cute, and they add a touch of green to the smallest of spaces. Lula’s Garden makes shopping for these small wonders super easy. They even have a Mother’s Day section so that you can get Mommy her very own tiny garden just in time for her special day.